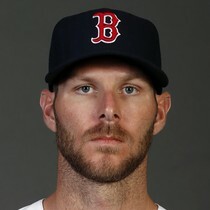 After two innings, Chris Sale reached 95 mph on the radar gun in the Red Sox's home opener. 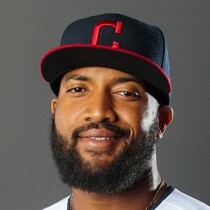 The team's ace had apparently been incredibly ill during his first two starts of the year. Jonathan Schoop was hit on the right hand with a pitch on Opening Day, but said it didn't hit a bone and believes he should be fine. 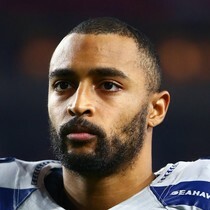 Doug Baldwin will have sports hernia surgery April 4. Head coach Pete Carroll did not provide an ETA for when his No. 1 receiver will be healthy again. 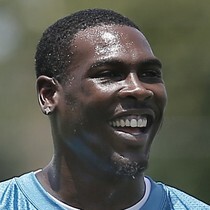 Marqise Lee will not be ready for action until late in the preseason according to head coach Doug Marrone. 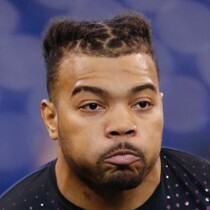 Derrius Guice has been recovering from a torn ACL and head coach Jay Gruden anticipates he'll be fine heading into training camp as a full participant. 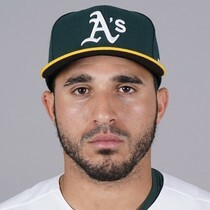 Ramon Laureano went 0-for-5 in the Oakland A's first game of the season. 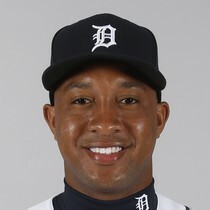 He struck out three times and was fooled badly in his first at-bat as the leadoff hitter. He was aggressive in his first game and only pushed the count past four pitches in just one at-bat. Domingo Santana helped his new team secure an Opening Day win with an opposite-field grand slam in the third inning. He finished going just 1-for-5, but made the one hit count. 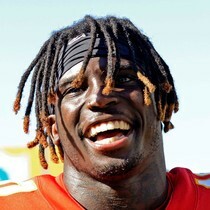 Tyreek Hill is being investigated by law enforcement over an alleged incident that took place involving his 3-year-old son which resulted in a broken arm. Le'Veon Bell has decided to sign with the New York Jets. The deal is for four years, $52.5 million with $35 million guaranteed. 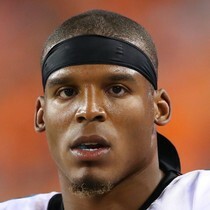 The Panthers are keeping their options open and would consider the possibility of sitting Cam Newton for all of 2019 if he undergoes another shoulder surgery.